Tired of Getting into a Cold Car? Starting from $599 + tax installed! 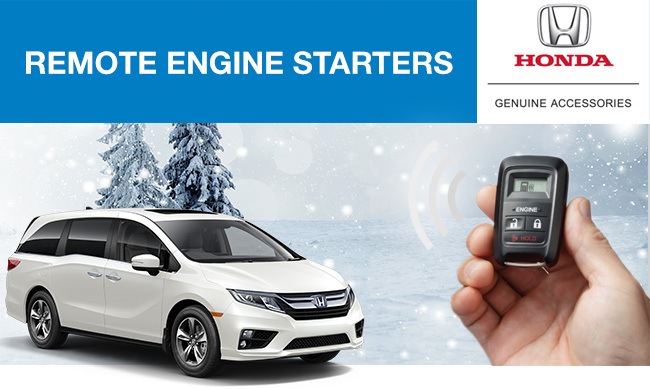 Call/email Tanner in the Accessories Department to confirm the availability for your Honda.